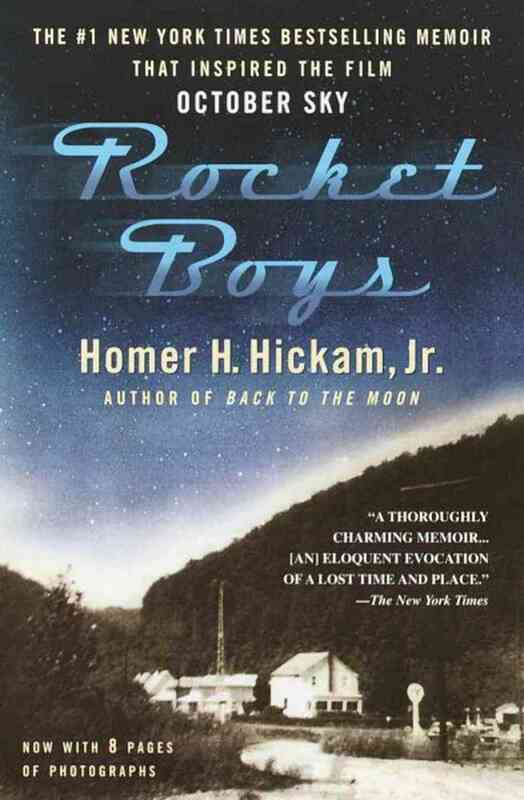 The Hubbard Public Library is taking part in the One Book/One Community project, encouragi ng library patrons to read bestseller Rocket Boys by Homer Hickam, Jr., the book that inspired the movie October Sky. Lit Youngstown writers Liz Hill and Karen Schubert will offer a memoir writing workshop for teens and another for adults on Thursday, October 15. 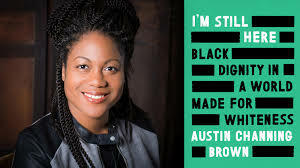 This entry was posted in Classes and tagged Hubbard Public Library, memoir, One Book, Rocket Boys, writing workshop on October 2, 2015 by lityoungstown.